NASA’s new satellite will track melting ice on Earth, providing researchers more insight into global warming so they can determine what measures can be taken to reduce the warming ocean temperatures that could jeopardize our existence on Earth. NASA’s new satellite is called ICESat-2, and it will follow nearly 1,400 tracks in 91 days. The satellite is the size of a Smart car and will use lasers to provide scientists precise data and measurements. According to the space agency, the $1 billion satellite will provide measurements of our planet’s polar ice sheets which are accurate to within one centimeter. “The Ice, Cloud and land Elevation Satellite-2, or ICESat-2, will provide critical observations of how ice sheets, glaciers and sea ice are changing, leading to insights into how those changes impact people where they live,” it says on NASA’s website. With IceSAT-2’s measurements, scientists will see the polar ice’s response to temperature changes in the ocean and atmosphere and determine whether it’s melting or not. They will also be able to zero in on the areas where the ice is melting more than in other areas. NASA’s new satellite will collect all the necessary data about sea ice thickness and the height of the ice sheets located at our planet’s poles. This will enable scientists to build new models which have a better chance to predict which direction climate change will move and predict accurate sea level rise scenarios. 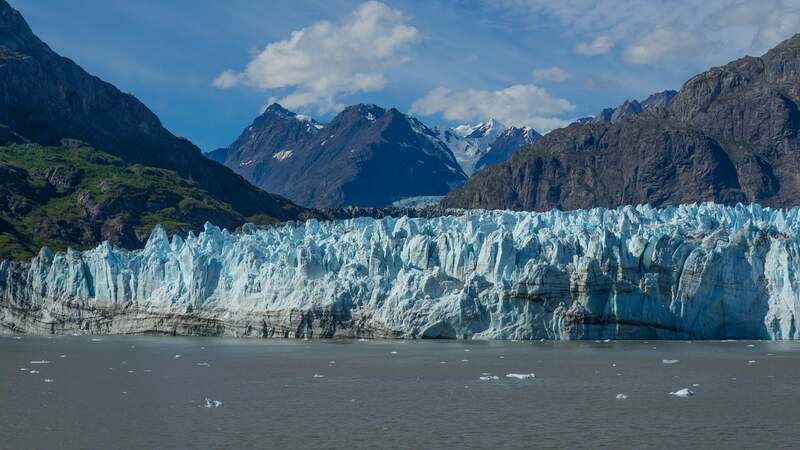 According to NASA, Greenland’s and Antarctica’s melted ice sheets have contributed to higher global sea levels, which have risen by one millimeter per year. ICESat-2 was launched on Sept. 15, and it moves 4.3 miles per second, taking 90 minutes to orbit around Earth. “In the time it takes someone to blink, sort of half a second, ICESat-2 is going to collect 5,000 measurements in each of its six beams, and it’s going to do that every hour, every day … it’s a tremendous amount of data,” NASA Deputy Project Scientist Tom Neumann told the Guardian. Fricker also told WBUR that the first set of data from NASA’s new satellite is expected to arrive in mid-October. “It’s going to be all hands on deck for several months while we work out what these data are telling us, and we really wait. It’s incredibly exciting,” she said.